Advertorial: Maruti Suzuki Dzire - The milestone muncher! 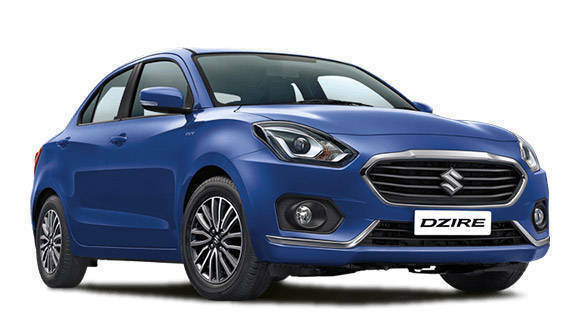 The new Maruti Suzuki Dzire has been a runaway success, racking up sales milestones, and making the entire Indian car market sit up and take notice. With its contemporary style, the new design significantly enhances the Dzire's appeal. The clamshell bonnet, chrome garnishing around the grille and the strong character lines endow the Dzire's styling with a sense of fluidity. This is easily one of the most graceful looking sedans in the market. The elegant exteriors, combined with the roomy and plush interiors, has in fact helped the new Dzire lure even buyers looking at cars from higher segments. With an equally appealing feature list, the new Dzire has found favour with youngsters, executives and family car buyers alike, offering the ultimate value to sedan buyers. 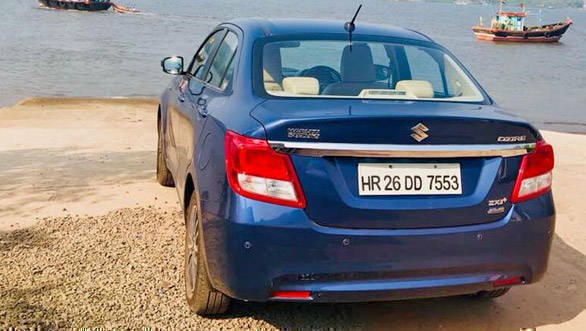 Switching over to Suzuki's new platform, christened HEARTECT, has resulted in a 20mm increase in Dzire's wheelbase, which translates to a very spacious cabin, with more than adequate headroom and legroom. The seats are big and comfortable, offering good support, making them well suited for long drives. The super-efficient, tried and tested, 1.3-litre DDiS diesel motor has been tweaked to deliver even better fuel economy (ARAI certified efficiency is 28.40kmpl). Maruti's Auto Gear Shift (AGS) technology also makes the new Dzire the perfect car for buyers looking for the convenience of an automatic transmission without having to sacrifice fuel efficiency. The AGS equipped Dzire is available across 3 variants and both fuel types, making it the perfect choice for those who want a full-spec sedan without a clutch pedal. 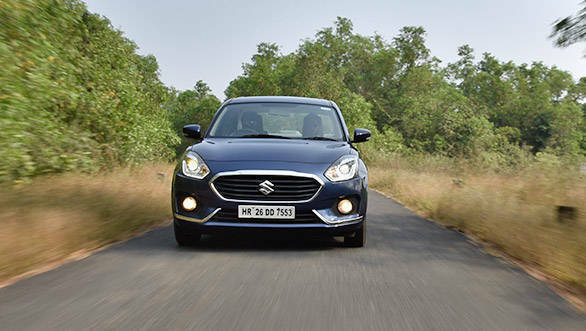 The new Dzire has helped Maruti Suzuki set new benchmarks with its high equipment levels, safety features and space. With increasing sales month on month, it is a testament to the new Dzire's popularity, where it has clearly struck a chord with the Indian buyer, offering the best of space, comfort and practicality.